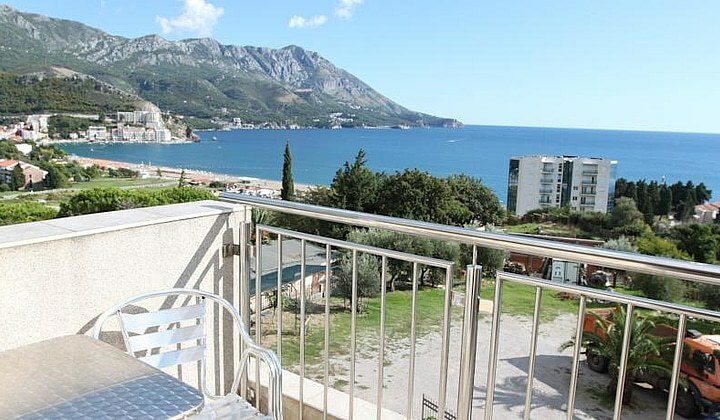 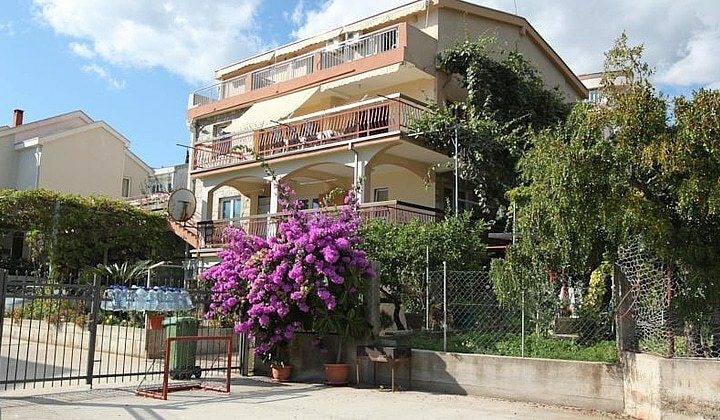 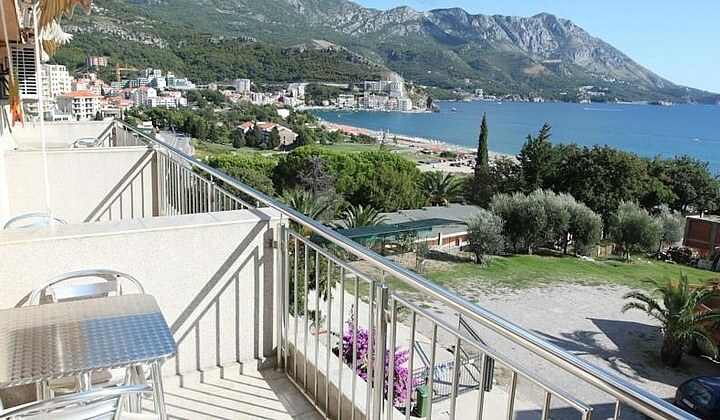 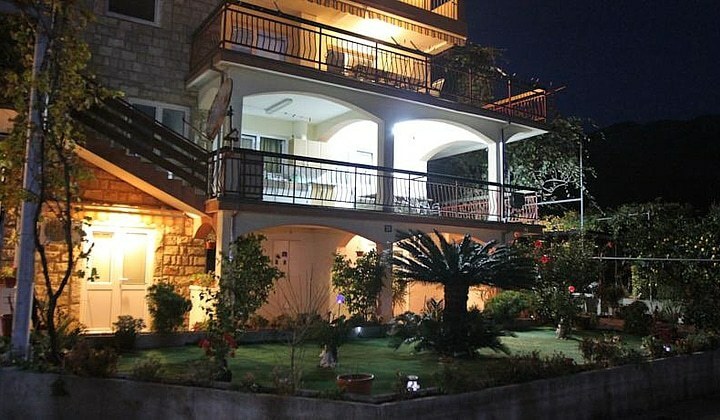 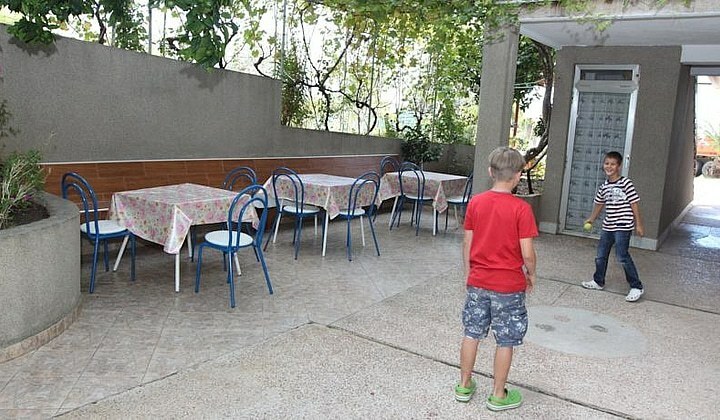 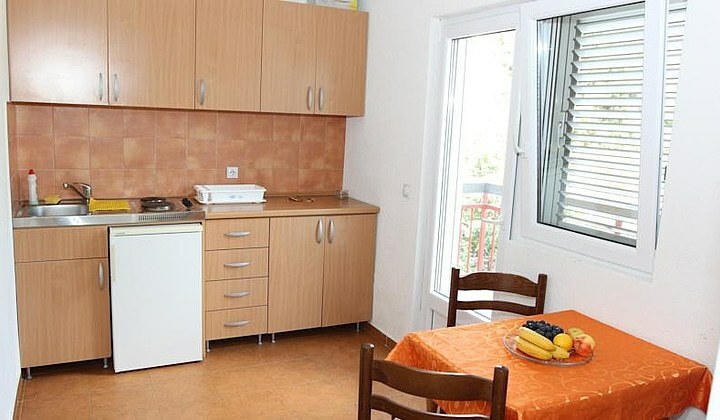 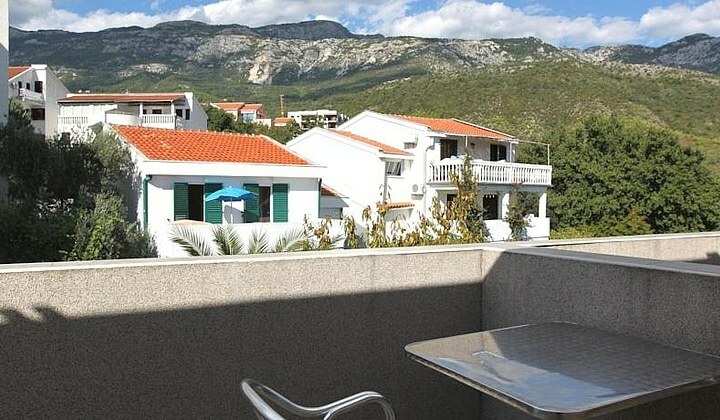 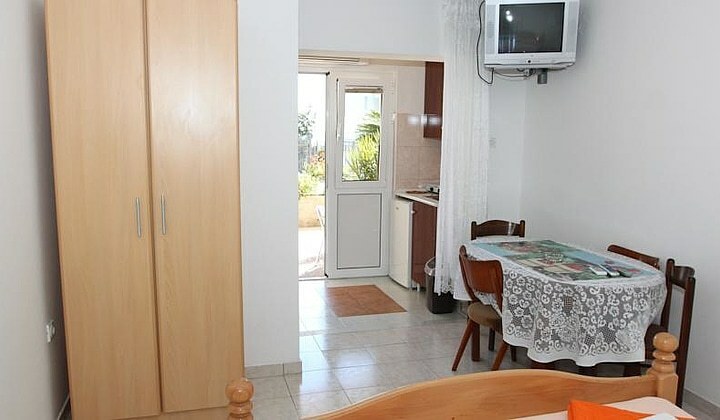 Apartments Andrija are located in Becici. 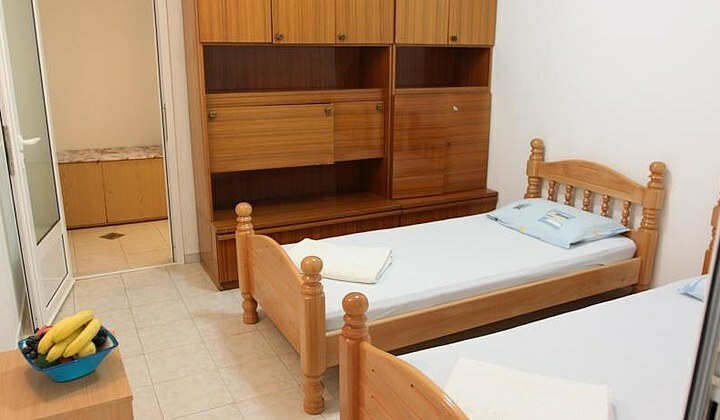 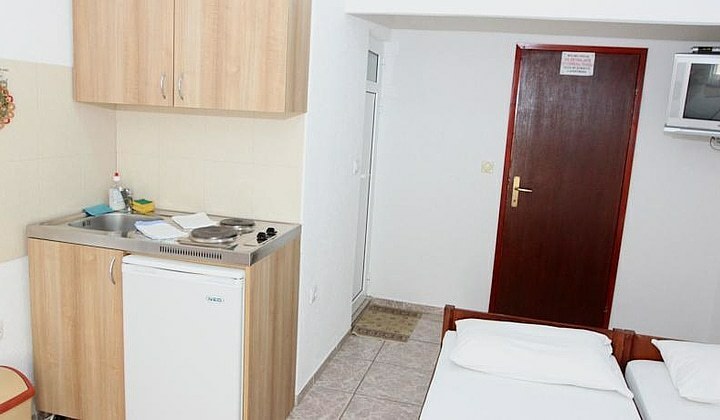 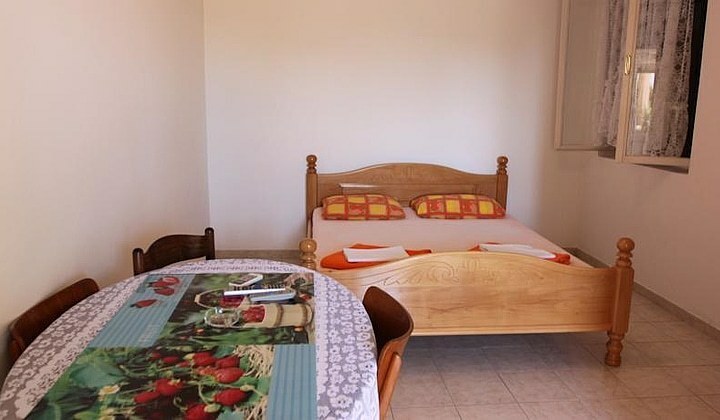 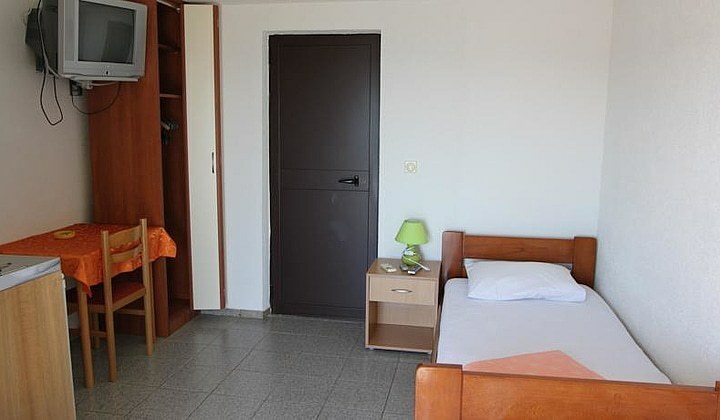 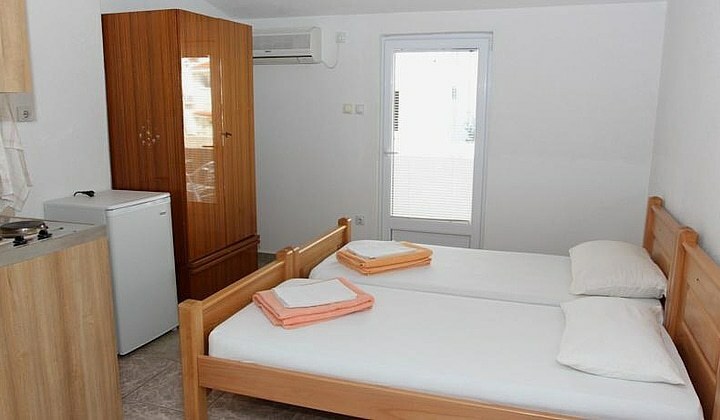 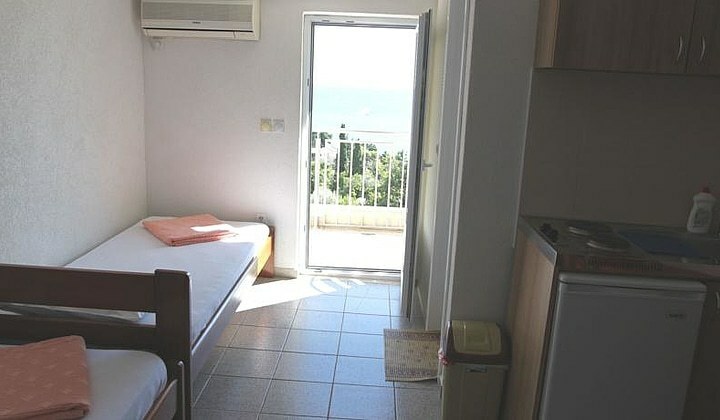 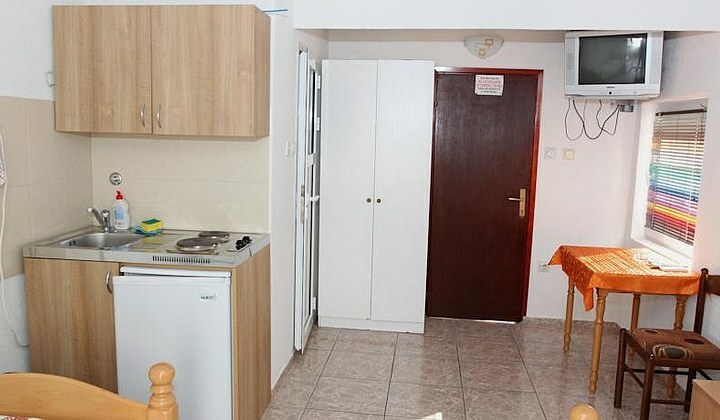 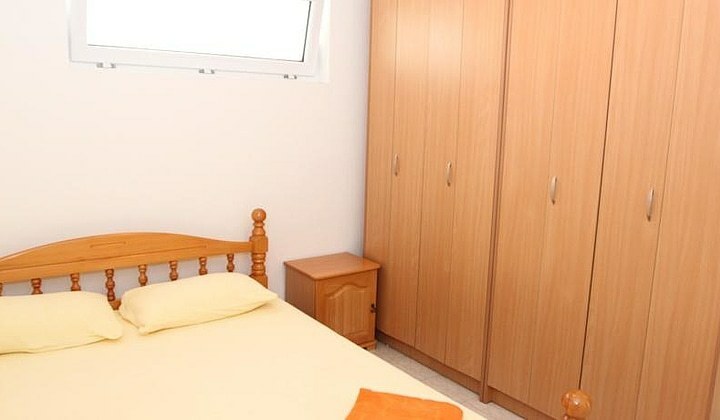 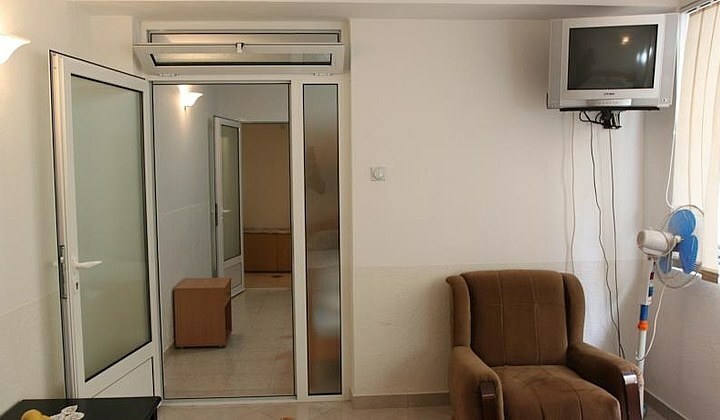 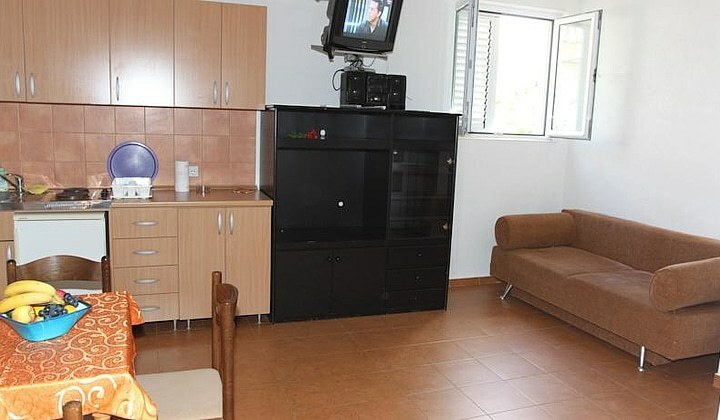 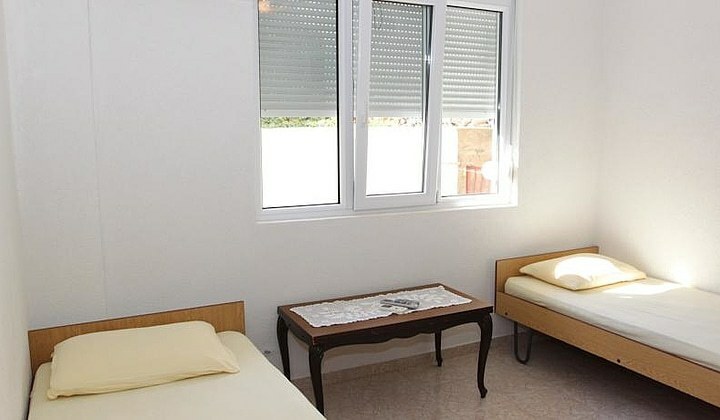 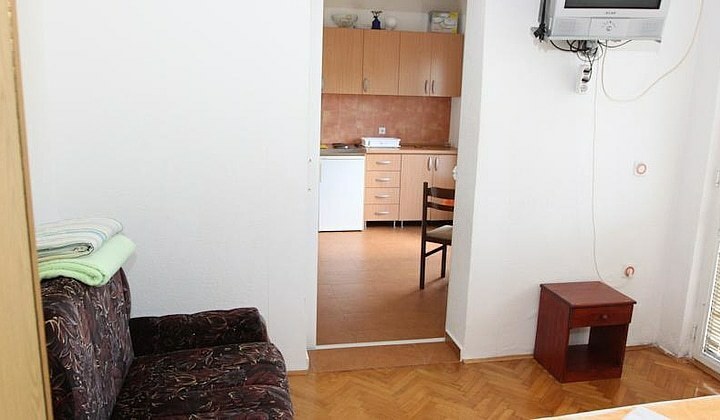 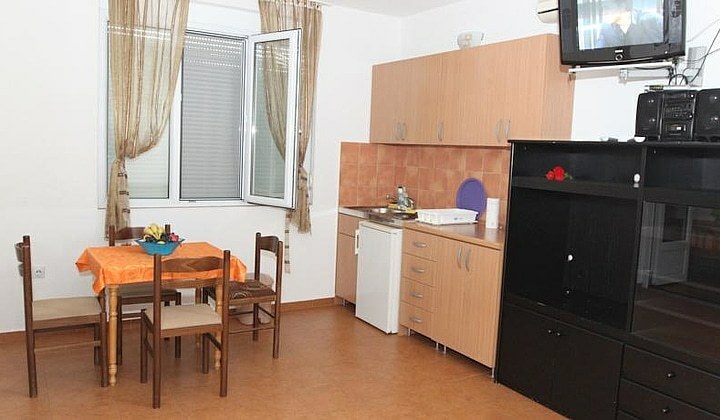 We have a studio apartments equipped with all necessary things for a tourist stay. 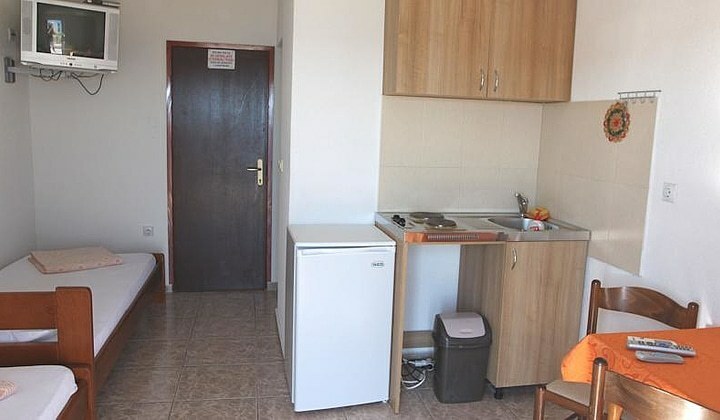 Some of them have a nice sea view. 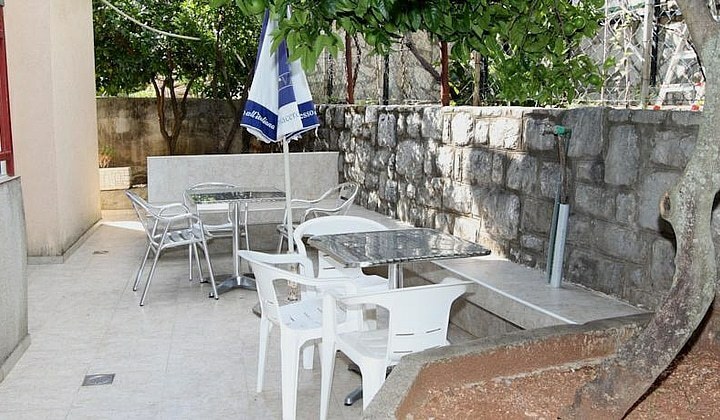 Big space and greenery are all around, as well as free parking for our guests. 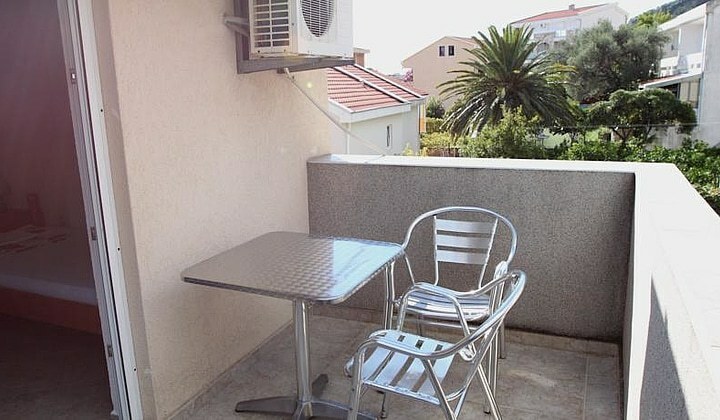 Barbecue possibility for individual needs. 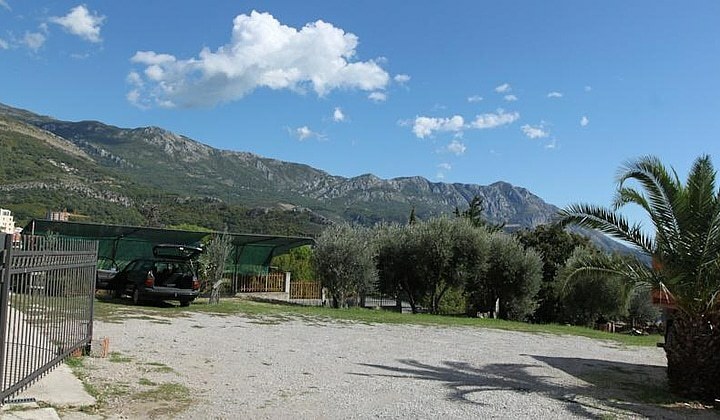 Also we provide transfers from Tivat and Podgorica. 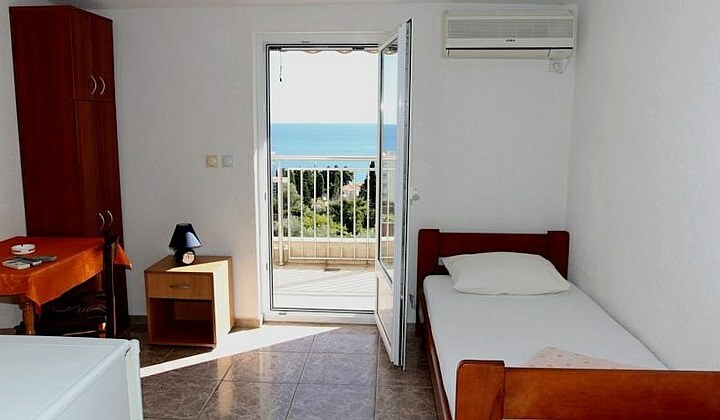 Room amenities: Kitchen, Refrigerator, Stove, Electric kettle, Kitchenware, Dining area, Shower, Free toiletries, City view, Garden view, Mountain view, Sea view, Balcony, Terrace, Patio, Air conditioning, Wardrobe/Closet, Tiled/Marble floor, CATV. 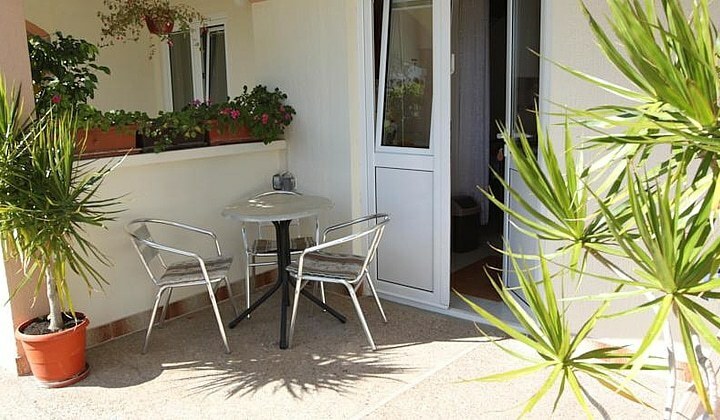 Property facilities: Wi-Fi, Parking, Air conditioning, Family rooms, Pets frendly, Garden, Sun terrace, Terrace, Valet parking, Children's playground, BBQ facilities. 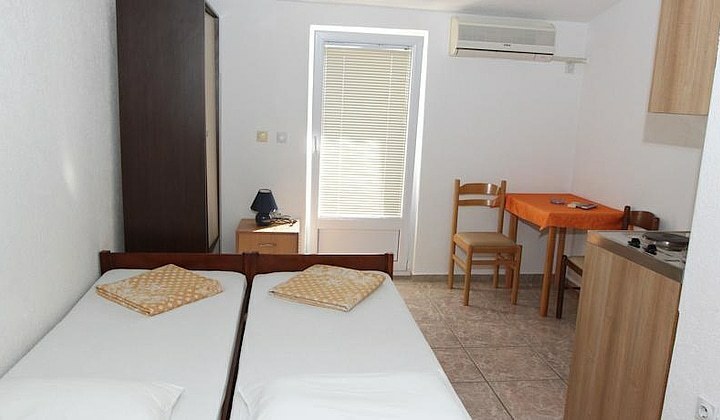 Room amenities: Kitchen, Refrigerator, Stove, Electric kettle, Kitchenware, Shower, Free toiletries, City view, Garden view, Mountain view, Sea view, Terrace, Patio, Air conditioning, Wardrobe/Closet, Tiled/Marble floor, CATV. 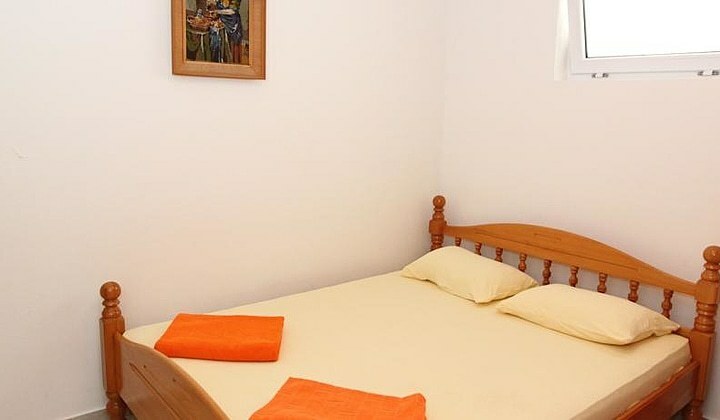 We do not have up to date and binding prices for the selected period (Tuesday 12 February 2019 - Wednesday 13 February 2019, 1 night). 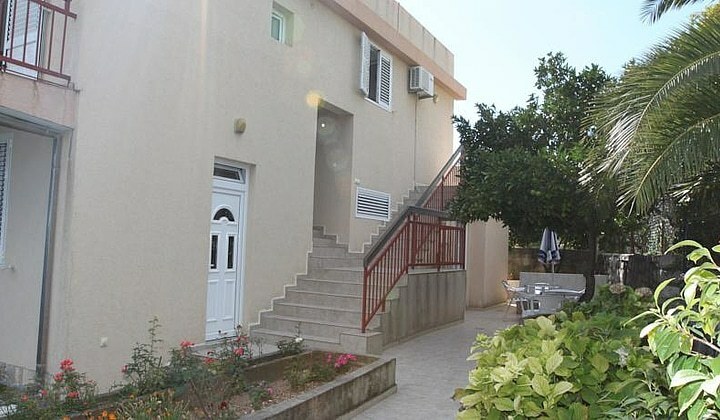 Please try to refine your search or send a direct enquiry to the property.